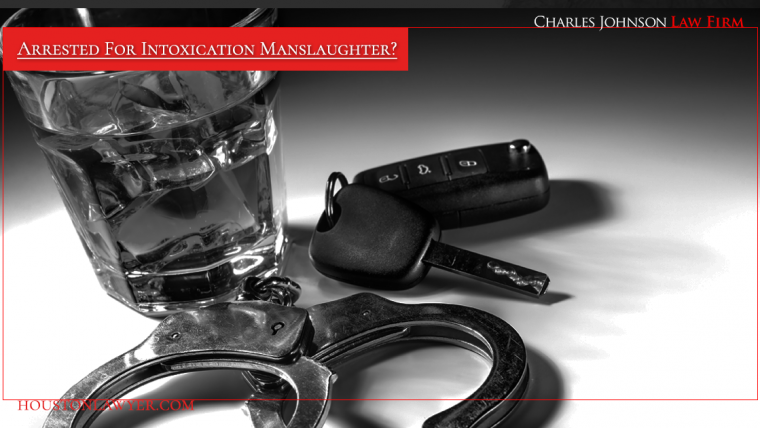 Houston Criminal Lawyer: Arrested For Intoxication Manslaughter? When you are charged with intoxication manslaughter or intoxication assault, you have more than just the prosecutor against you. You have the victim’s family and the public screaming for your head. You don’t have to go through this alone. The Charles Johnson Law Firm will fight aggressively to protect your rights and your future.